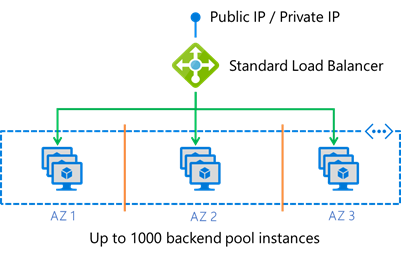 We’re excited to announce the preview of an additional purchasing model to the Azure SQL Database Elastic Pool and Single Database deployment options. Recently announced with SQL Database Managed Instance, the vCore-based model reflects our commitment to customer choice by providing flexibility, control, and transparency. As with Managed Instance, the vCore-based model makes the Elastic Pool and Single Database options eligible for up to 30 percent savings* with the Azure Hybrid Benefit for SQL Server. We are adopting a simple “pay-as-you-go” model across the complete portfolio of monitoring services. You have full control and transparency, so you pay for only what you use. Customers rely on the Azure IoT Hub service and love the scale, performance, security, and reliability it provides for connecting billions of IoT devices sending trillions of messages. Azure IoT Hub is already powering production IoT solutions across all major market segments including retail, healthcare, automotive, manufacturing, energy, agriculture, oil and gas, life sciences, smart buildings, and many others. Today, we have a few exciting announcements to make about Azure IoT Hub. Over the years we’ve noticed that many customers start their IoT journey by simply sending data from devices to the cloud. We refer to this as “device to cloud telemetry,” and it provides a significant benefit. We’ve also noticed that later in their IoT journey most customers realize they need the ability to send commands out to devices, i.e., “cloud to device messaging,” as well as full device management capabilities, so they can manage the software, firmware, and configuration of their devices. 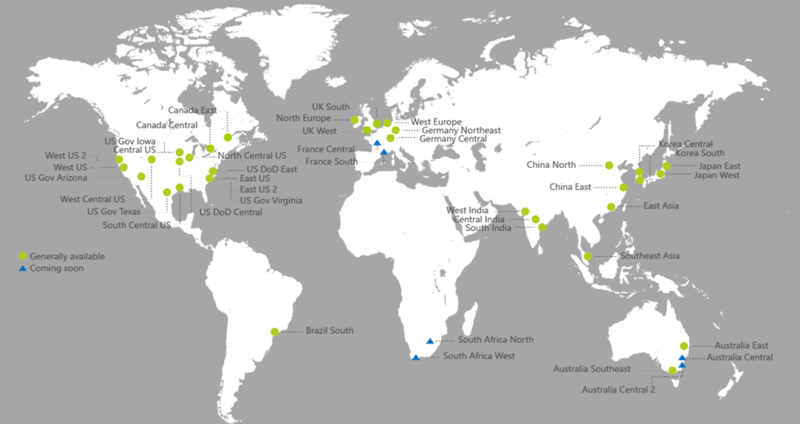 Two new Microsoft Azure regions in Australia are available to customers, making Microsoft the only global provider to deliver cloud services specifically designed to address the requirements of the Australian and New Zealand governments and critical national infrastructure, including banks, utilities, transport and telecommunications. We build our cloud infrastructure to serve the needs of our customers by delivering innovation globally and listening locally. To support the mission-critical work of crucial organizations in Australia and New Zealand, we’re delivering our global cloud platform through a unique partnership with Canberra Data Centres. A key to our new Australia Central regions is the ability for customers to deploy their own applications and infrastructure within Canberra Data Centres directly connected via Azure ExpressRoute to Microsoft’s global network. This offers a great deal of flexibility and surety on network performance and security, making these regions ideally suited to the complex challenge of modernising mission-critical applications over time. Australian federal government customers can leverage their Intra Government Communications Network (ICON) for direct connectivity. It has been an exciting last few months since we announced the public preview of Azure Files share snapshot as we see our customers experiencing out-of-the-box snapshot capabilities for their Azure file shares. Today, we are excited to announce the general availability of Azure Files share snapshots globally in all Azure clouds. 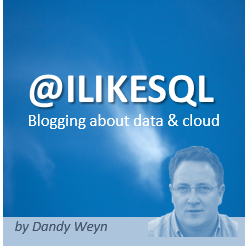 Share snapshots provide a way to make incremental backups of Server Message Block (SMB) shares in Azure Files. Storage administrators can use snapshots directly and backup providers can now leverage this capability to integrate Azure Files backup and restore capabilities into their products.